The Lanarkshire Business Events website is a joint venture between North and South Lanarkshire Councils to promote business events across Lanarkshire. As well as hosting council events we also encourage partners to add their own events to the calendar. Please contact us and we would be happy to list your Lanarkshire business event on the website. Now in its 26th year, these awards celebrate the success and achievements of Lanarkshire businesses. 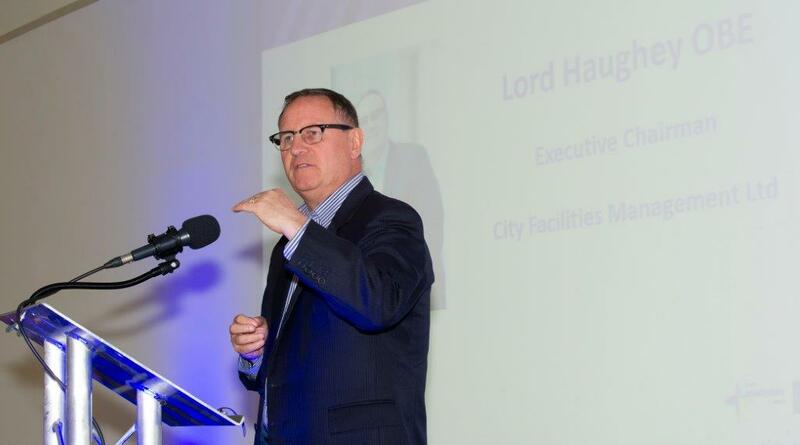 The awards, hosted by North and South Lanarkshire Councils, are one of the longest established business awards highlighting the success and diversity of the Lanarkshire business community. The Lanarkshire Business Awards are open to all businesses based in the area. Applications are now closed but if you wish to attend the presentation of the awards on May 31st, click below to learn more. 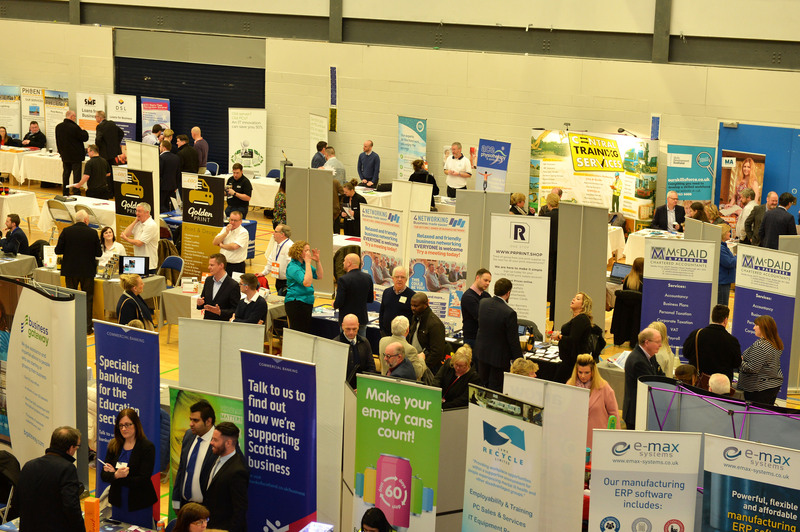 Now entering in its 5th year the annual Lanarkshire Business Conference will take place in September 2019. This one day conference is open to all business based in Lanarkshire. We are currently working on developing the programme and speakers for the event. Follow us on @bizlanarkshire for more updates.